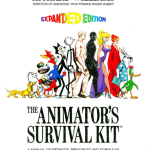 Animator’s Survival Kit is often the first book recommended to beginning animators just starting out, and with good reason! 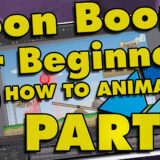 It outlines the principles of animation with clear diagrams and illustrations and breaks down walk cycles like crazy! 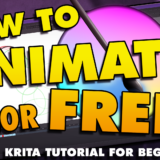 This is a great place to start if you want to learn animation! This is the book I most recommend for beginning animators, even more than the Animator’s Survival Kit because its walk cycles are more accurate to life and more appealing in my opinion. It also teaches cartoon construction, which should be thought of as sculpting characters in three dimensions. This book is really great and is the one I refer to most often when I am animating. 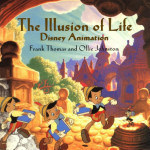 The illusion of life is a large book showing the history of animation at Disney as well as the 12 Principles of Animation that were pioneered by The Nine Old Men. 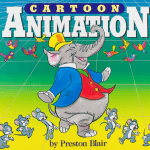 While not as much of a reference book, it is still one that every animator should read to learn where the medium of animation came from, and within its pages it still offers loads of valuable insight and techniques for learning how to animate. 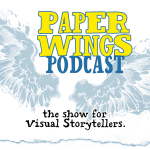 Paper Wings Podcast is a very practical and inspiring podcast hosted by Chris Oatley who worked as a concept artist at Disney. Recent episodes offer interviews with talented visual storytellers and how they got started, but the earlier episodes I find the most valuable where they talk about how to build a career out of your dreams and give practical, useful advice. Highly recommended! 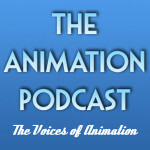 While no longer updated, The Animation Podcast remains as the best podcast on animation. The interviews are phenomenal and always leave me recharged and inspired! My favorite interview is the one with Andreas Deja, his story is really fascinating. This is one I would highly recommend to beginning animators to hear how the professionals at Disney made a living out of animation. 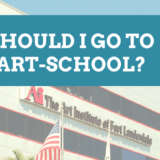 The Bancroft Brothers, who are twins that both worked as Disney animators, offer insight on how to make a career out of animation, and also interview some of animation’s greatest heroes like Glen Keane. I personally don’t listen to this one as much, but it’s a great one, and really worth checking out! 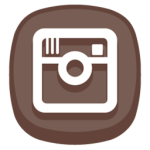 Buffer is one of my favorite tools for social media! 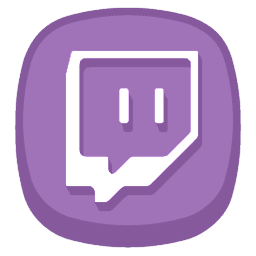 It allows you to have a queue of posts that will be sent out during times that viewers will be most likely to see them. 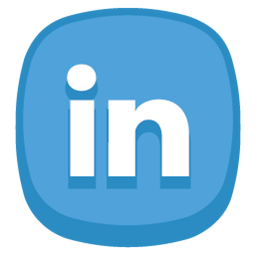 It currently integrates with Facebook, LinkedIn, Google+, Pinterest, and Twitter. So you make just one post, and it will post to all your other platforms without you having to be at your computer! A great way to automate sharing neat articles, helpful tutorials, and your own work! 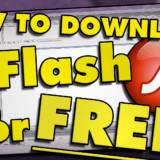 If This Then That is another potentially powerful tool in your arsenal. It works with ‘recipes’ that if you do one action (for example posting to Facebook) then it will automatically perform another action (post on Reddit as well). 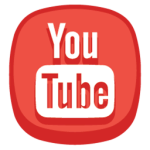 This is a fun one and they advertise it as putting the internet to work for you! 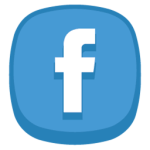 A really great way to automate sharing your work online to multiple platforms at once. Reddit, while more of a platform than a tool, has been invaluable to me and has generated a lot of really great relationships and traffic to my work online. 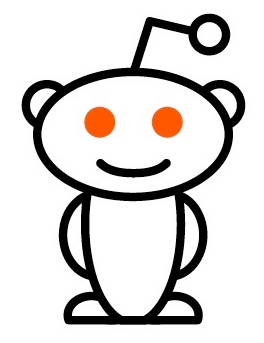 If you are not on Reddit, or don’t know how to use it, I really recommend checking it out! It’s super simple to get into, and its karma-based system for the most part prevents people from being buttholes. Most people are friendly and can offer a critical eye on how to improve your work. 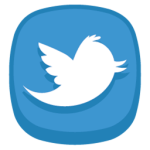 A really great site for both giving and receiving feedback, and sharing your awesome animations!